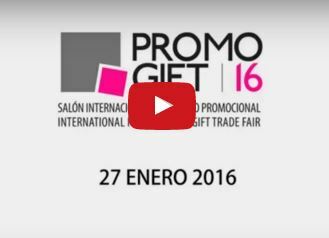 On January 27th we attended to Promogif fair, where all the news of giftware and promotion were presented. There are many new features to offer to our customers this year, with the final purpose that our customers do advertising to promote their business. 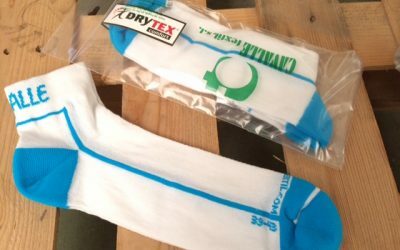 La Selva del Camp sportswear manufacturer, points to the latest trend and opens its own shop online.